We create aerial images acquired using a remotely piloted system, with advanced sensors for the surveying and high-resolution three-dimensional rendering of the area that constitutes the subject of the survey. 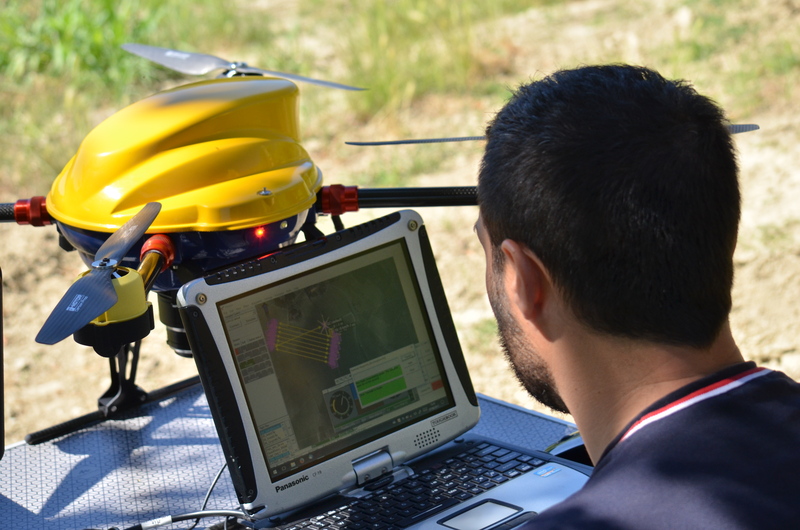 By planning a strict flight plan, an advanced automatic pilot system and integration with land survey instruments, we are able to acquire, process and extract high-precision digital models of the land, point clouds, level curves, longitudinal profiles and transversal sections. The data can be georeferenced depending on the conventional coordinate systems or depending on the local coordinate systems. calculation of the volumes relating to land movements, excavation material stored in quarries, landfills and building sites. 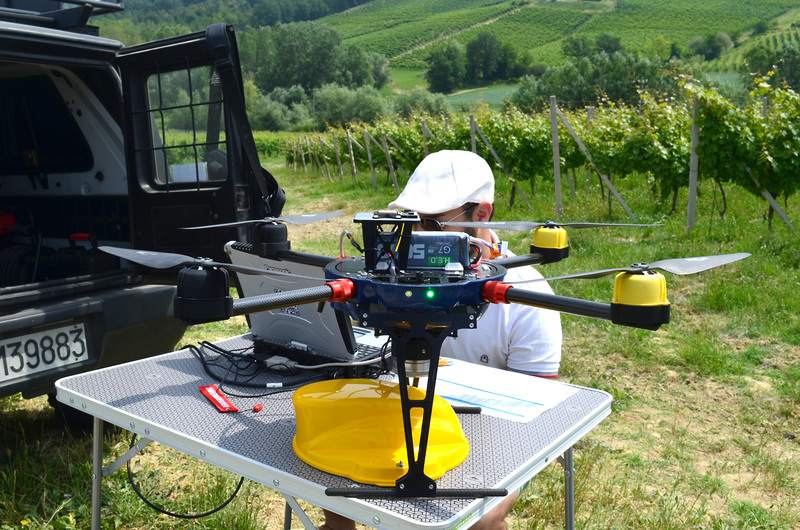 We offer support in the agricultural sector, using our remotely piloted means. In particular, we create georeferenced maps relating to the most advanced vigour indices, indices relating to water content in plants, indices that consider the soil factor, slope and aspect maps. 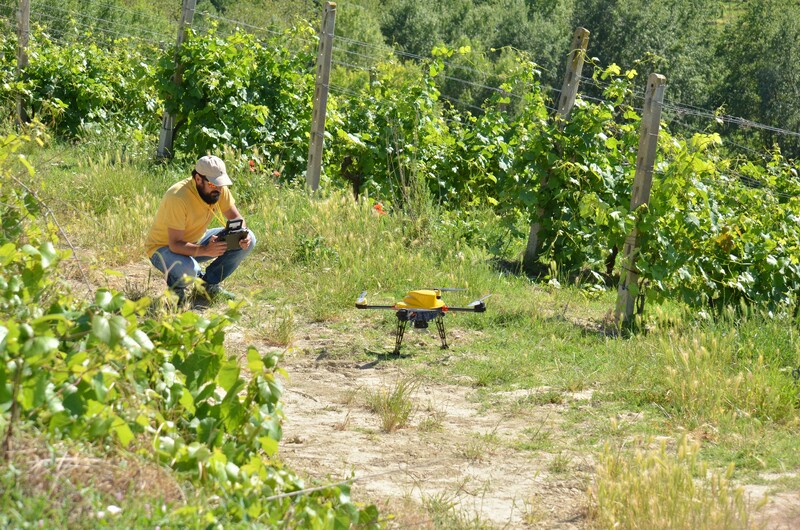 The aerial survey is planned based on what is envisaged for aerial photogrammetry and carried out in automatic mode. The overflight provides mosaicable frames and metadata, in a precise and repeatable manner. The result is a high-spatial resolution multispectral map based on the incident light. The survey can be repeated on a regular basis or a one-off and can be personalised depending on the specific needs of the crop and agronomist using these surveys. survey for damage caused by atmospheric events or parasites. We use remotely piloted aerial systems equipped with high-definition sensors to monitor the state of maintenance of the main infrastructures, such as wind turbines, photovoltaic parks, power plants and hydroelectric power plants, gas pipelines, viaducts, canals, dams and all types of installations located in areas, which are difficult or dangerous to access. thermal sensor for thermographic inspections of photovoltaic panels, inspections of buildings and industrial sites and the identification of thermal anomalies. We have surveying instruments, such as total stations and GPS for carrying out the most accurate surveys in the various fields of application. 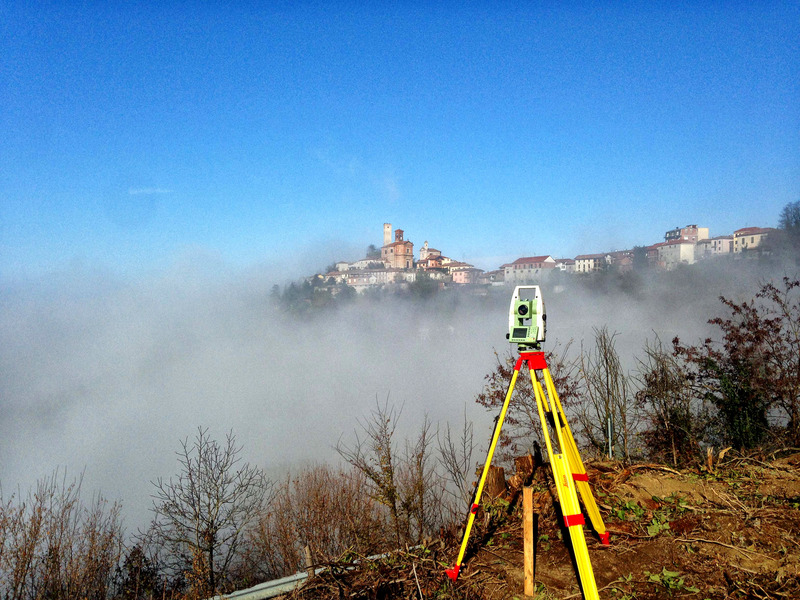 We perform land surveys and geodetic surveys on a varying scale, polygonal and levelling with definition of landmarks, tracings of infrastructures and subservices, elevation inspections using DTM of reference, cadastral cartographic updates and reconfinements.